7th Conference of the Mediterranean Neuroscience Society: participate! 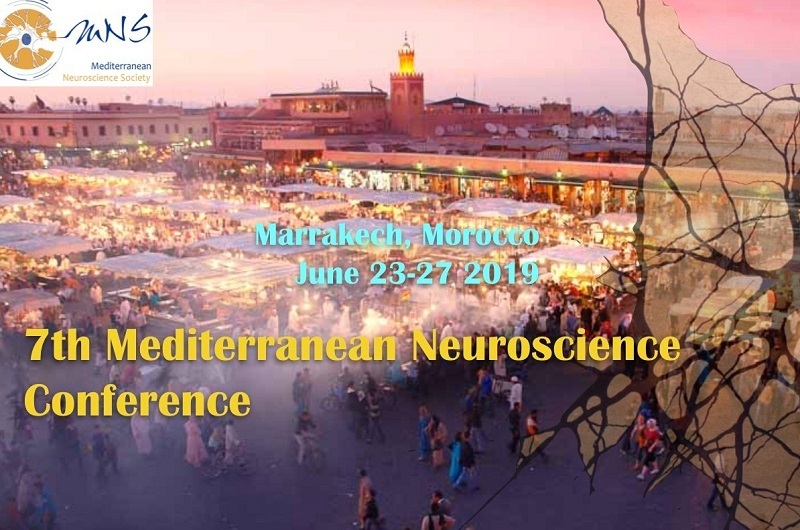 The 7th Mediterranean Neuroscience Conference will be held in Marrakech (Morocco, 23-27 June 2019) and is now accepting submissions for oral and poster communications. Contact: u1239.inserm@inv.univ-rouen.fr.